If you’re reading this it’s because you recently read our article in The Pentecostal Messenger. Thank you for taking the next step in finding out how you can be part of what God is doing in France. This image (by Vetle Farstad) appeared in an online Norwegian newspaper on June 14th, 2012 and shows the dramatic rescue of a wayward lamb by two teens who happened to notice it struggling and dared to attempt a rescue. They succeeded. It is a perfect illustration of the relationship between local churches, missionaries and the work of missions. 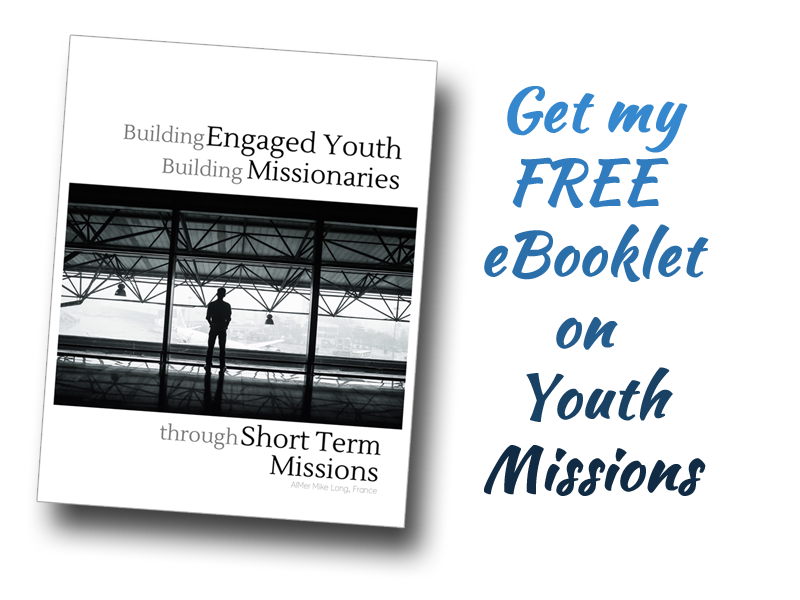 While the missionary staff may be the one reaching for the sheep and pulling it out of the water… both he and the sheep could easily be overwhelmed and swept away, were it not for the Christians and churches that support them. We are merely an extension of you folks in the Atlantic District. and since, our January 2015 arrival. As you saw in the article, though the Brochus have returned from furlough, their assignment has changed; they now live and minister in the Paris region and we are the only full-time ministerial staff onsite in Châtellerault. We need to increase our monthly support in order to continue ministering in the only local church in western France. Are you ready to invest in expanding the church in Western France? Make an online donation via our home church in Saint John by clicking here. Indicate AIM Mike Long (G.M. Acct. 171805) in the description. Designate giving via your local church. We are ready and willing to continue reaching into the rough waters… trying to get to those who are struggling. Will you “grab hold” of us with your financial support so that we can continue to do so? Together we can make a difference in France.